The weather has finally turned here and the sun is shining, tempting me out to the garden. There are weeds galore and my chives are going crazy! I need to do some serious maintenance. 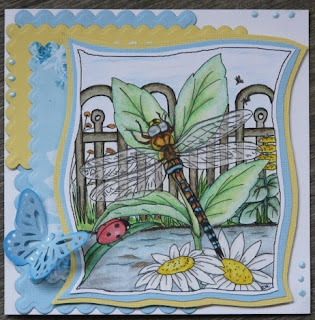 I have for you today our very first Guest Designer, Dora from Holland! Dora made two cards to wow us. Her work is wonderful and she draws a lot of it herself. 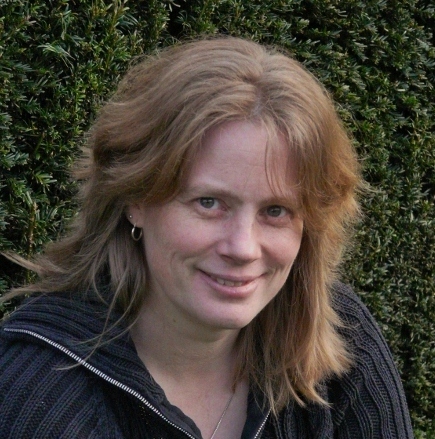 My name is Dora Buist and I live in Holland(Netherlands). I am married and have three childeren, they are 15, 12 and 10 years old. We have a farm and I also work as a nurse at homecare. I like creating scenes because they look a little like paintings. You can see a story in a scene sometimes. 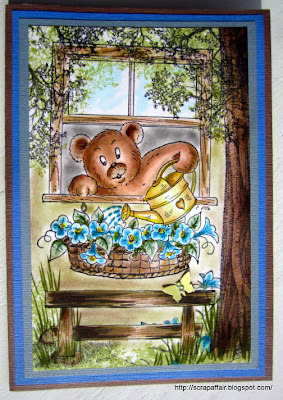 I find it so creative to use different stamps combining them to make a very nice picture. 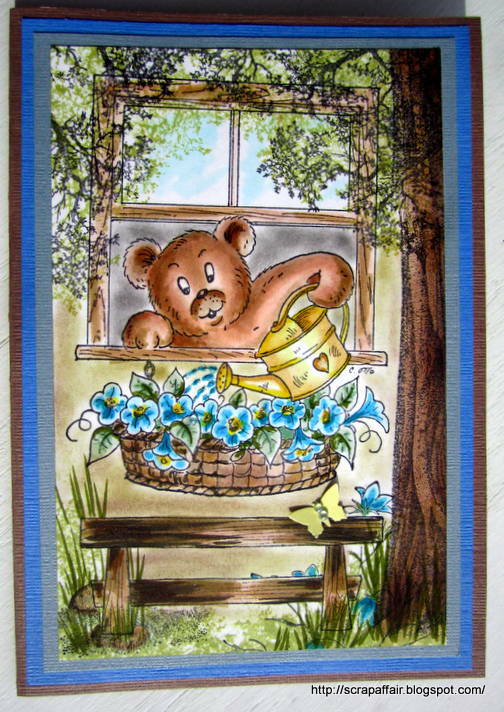 I don't have so many scenic stamps so I sometimes draw my own image or background. I made two cards, one with de dragonfly, is drawn by myself. 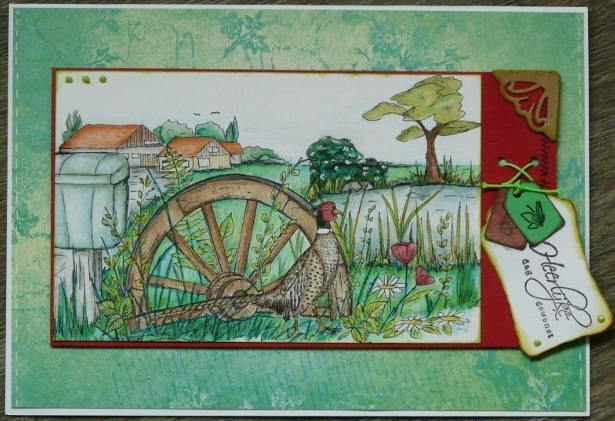 The second card with pheasant and wheel that is a stamp from Northwood stamps and the rest is drawn by myself. Do check out Dora's wonderful blog this week and leave her a little love. Dora, you are so talented!!! I am gonna write in Dutch, ik ben helemaal weg van je kaarten!! !